This street chrome BLU2 lighter has a simple and understated design that is ideal for everyday use. 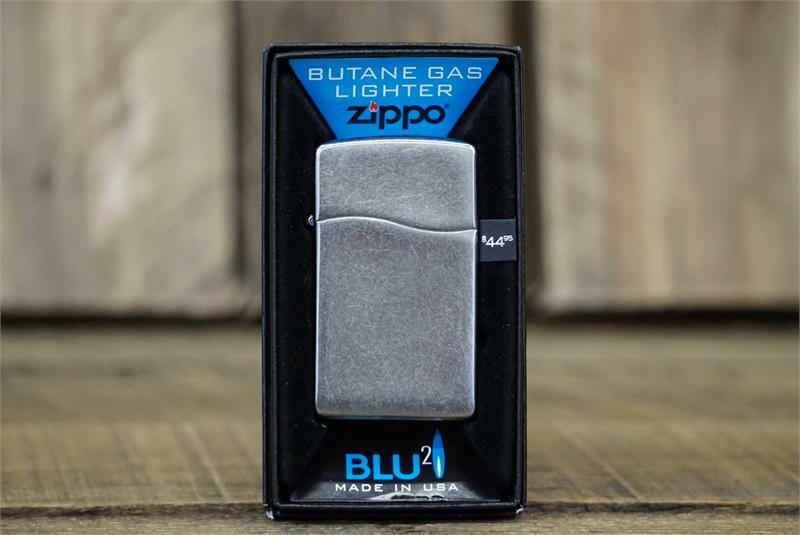 The BLU2 lighter is the next generation of the Zippo BLU® premium butane lighter. It is more reliable than ever with its new high precision technology that sparks a flawless butane flame, light after light. Comes packaged in a compact gift box with butane lighter identifier. 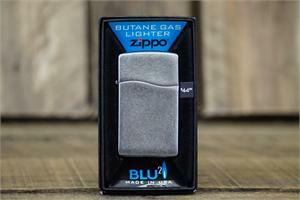 For optimal performance, fill with Zippo premium butane lighter fluid.